Receive automatic updates driven by on-site service events. Capture job site photos and customer signatures. 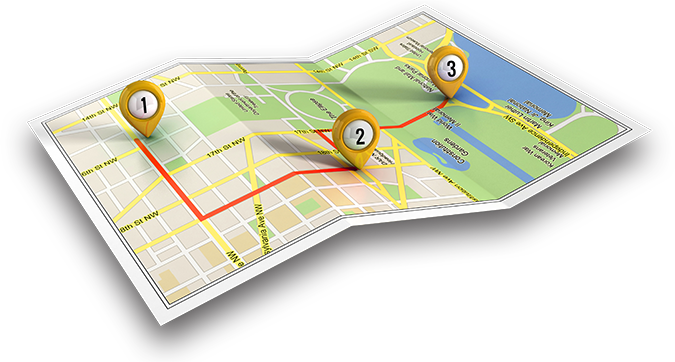 Provide field techs with directions, parts availability, job details and more. ALREADY SIGNED UP FOR MOBILE? Get your own configurable, custom portal for customers to view your calendar and schedule onsite service requests at their convenience. Your customers will get job appointment confirmations, technician status updates and other notifications via email, phone or text message all at their option. No web site? No worries. We host your portal in your instance of ServiceBench BMS. Do it all -- Estimates, inspections, maintenance, repairs, installations. Single or multiple job resource booking and dispatching. In warranty, out of warranty and extended warranty – we’ve got you covered! Manage all technicians and jobs, job details and technicians’ routes in a single view! Provide your field workers with the right technology tools! Our easy to use, easy to deploy mobile field service application empowers your field service techs with immediate information to get the job done right, on the first call. 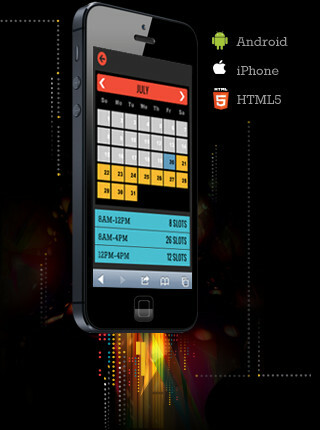 Update jobs from your desk top or our mobile application to keep both your staff and your customers informed. 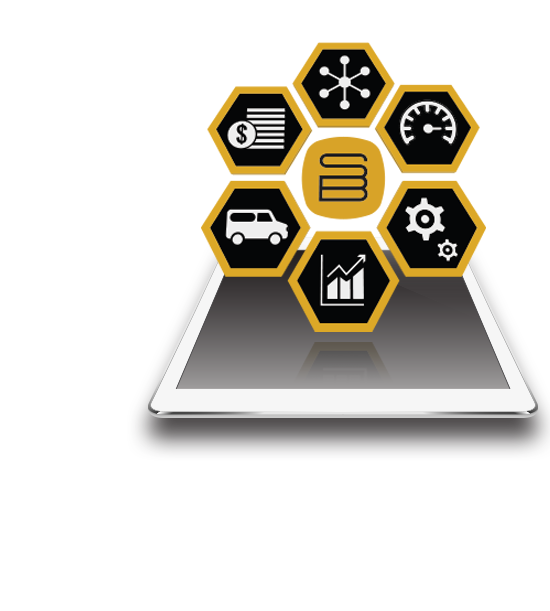 Full feature, multi-location inventory management functionality with a direct systemic connection to most major North American parts distributors for automated research, ordering and returns processing. Take charge of your receivables for warranty work performed with a single visual dashboard. Make changes to claims that may have been previously submitted with errors with instant validation for payment. Everything that you need to monitor, manage and report on the success of your service company. You could measure the productivity of your technicians by the number of service jobs they complete in a day but it doesn’t necessarily mean more profit. Easily and effortlessly monitor and measure the financial performance of your direct labor force by looking at all of the variables. Gaining access to the right information, at the right time allows you be nimble and make fast decisions for your service company. The ServiceBench BMS gives you instant visualization of the metrics that drive service excellence which are selectable by date range and job source. You can also select, schedule delivery at pre-determined intervals, and download, in standard formats, numerous service business management reports. Thinking about migrating away from another software product? It’s easy! Simply download historical and work in process job files, your customer database and inventory records from virtually any software product for importing into the ServiceBench BMS. Now you are ready for business. Instant language conversion allows you to manage your business in English, Francais, Espanol, Deutsch, Italiano, and more. Unparalled end user support – second to none. Need Help? We are there when you need us! 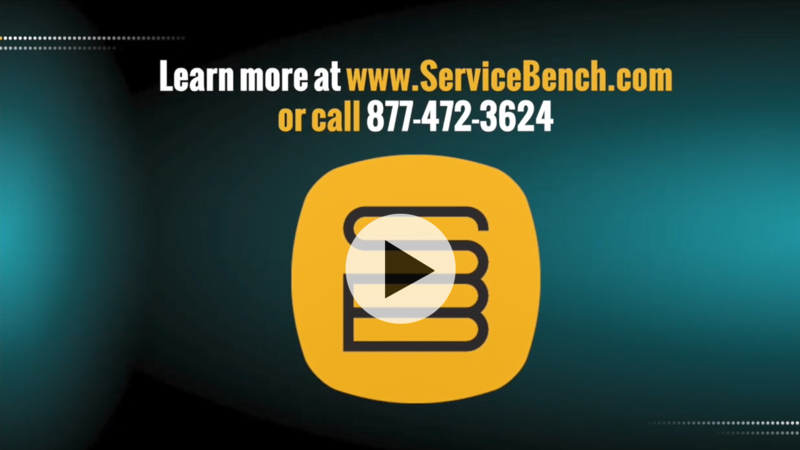 ServiceBench Mobile technology helps you connect, optimize and automate your service company resulting in improved field technician performance and profits! Improving customer satisfaction and costs are priorities for any service company. If you can shorten service windows and stay in constant contact with your customers in the field, you improve the customer experience. Making field technicians more productive means identifying and optimizing the way they perform their core functions. It also means moving or eliminating non-core tasks like filling out paperwork and calling the service office to provide and get job updates, technical service information or to order parts. 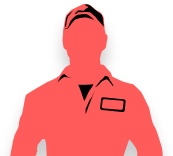 Field service companies that empower their service technicians with real time customer, product, parts inventory, warranty entitlement and other call resolution information consistently outperform their peers because their technicians can complete their work more quickly and perform more jobs per day with a higher first time call success rate. NO WIRELESS OR INTERNET SERVICE? NO WORRIES! With ServiceBench Mobile field technicians are covered with the off line functionality that keeps them productive with just the right amount and type of data to complete a full service order process and move on to the next important job on the schedule with route visualization and turn-by-turn directions. 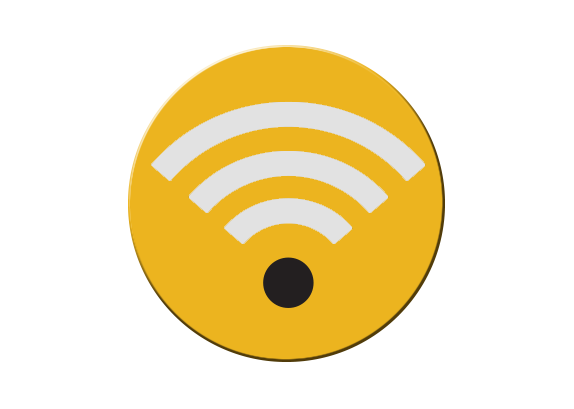 All technician updates are automatically synchronized when a mobile or WiFi connection is reestablished enabling complete visibility to your service office staff! Our business partner, ClickSoftware develops enterprise wide software that is used by service companies to schedule and dispatch field service employees and is seamlessly integrated with the ServiceBench Business Management Software. The product contains advanced decision-making algorithms that help service managers and dispatchers optimize their business practices, helping field technicians complete more jobs per day with “Real-time” route optimization all at an affordable cost -- a cost that would normally be prohibitive to most service companies. Is the ClickSoftware premium service right for your business? Use our ROI calculator to find out now? Cayan™, formerly Merchant Warehouse, is the leading provider of payment technologies that give businesses a competitive advantage providing simple and reliable payment processing services and hardware fully integrated with the ServiceBench Business Management Software. Need a cost effective solution for sending customized service call appointment and SMS text message confirmations and reminders to your customers? Then this is the automated service that you need for your business. For pennies a day avoid the common scenario of the “customer wasn’t home” by sending reminders. The customer chooses whether they desire an automated call or text. Coming soon………. Continue to check back here, from time-to-time, for more cost effective labor saving services! You’ll be glad you did! Schedule a free demo today to experience the power of the ServiceBench Business Management System.